BLUES - WINE - FOOD - HELPING OTHERS does it get any better? We are very excited! Vinos Fuentes, a beautiful boutique winery in the heart of Baja California's Valle de Guadalupe wine country will be hosting a BLUES AGAINST HUNGER event on Saturday September 24 starting at 5PM. The event will feature a huge list of performances by guest musicians from far and wide. End the summer season with beautiful afternoon of blues music, wine, and fine Mexican BBQ. If you are a musicians and would like to participate in the jam, please rsvp. ON A PERSONAL NOTE, we selected this date and location because it will also be a birthday party for my beautiful wife and partner Rachel. WE INVITE YOU TO PLEASE JOIN US. RSVP REQUIRED ONLY 200 SEATS AVAILABLE. 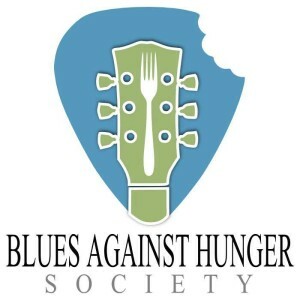 RSVP will be available at www.bluesagainsthunger.org beginning tomorrow Monday July 25.